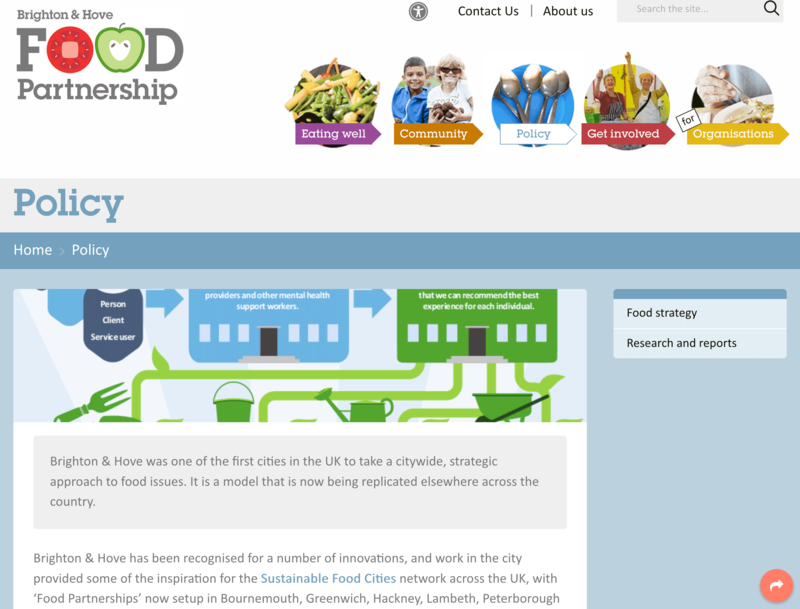 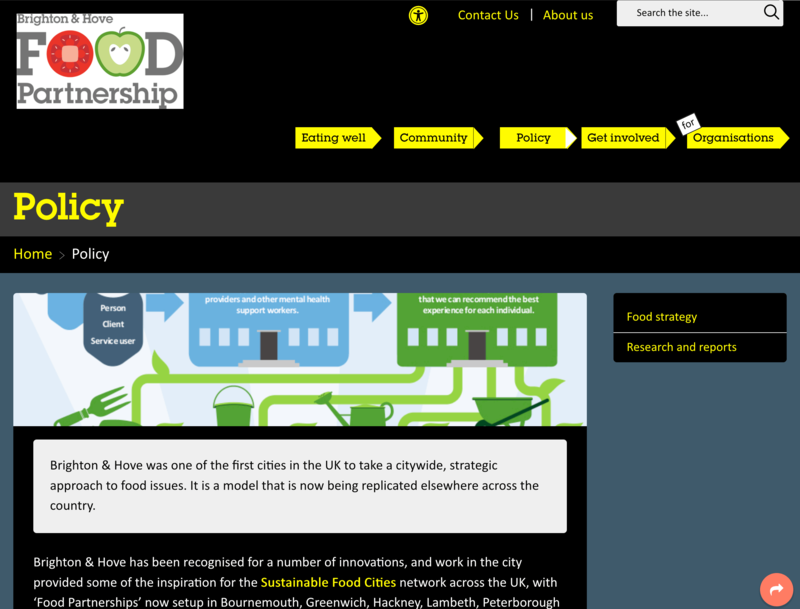 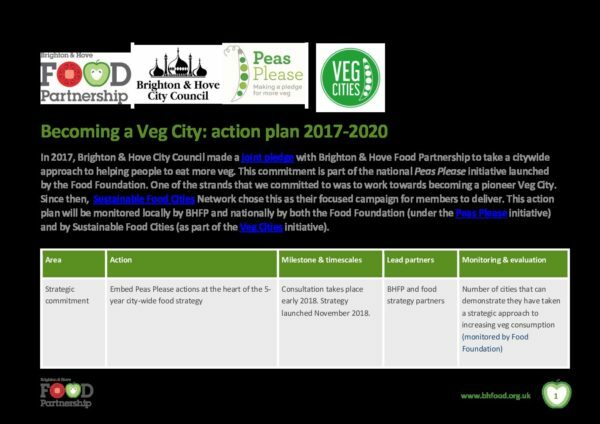 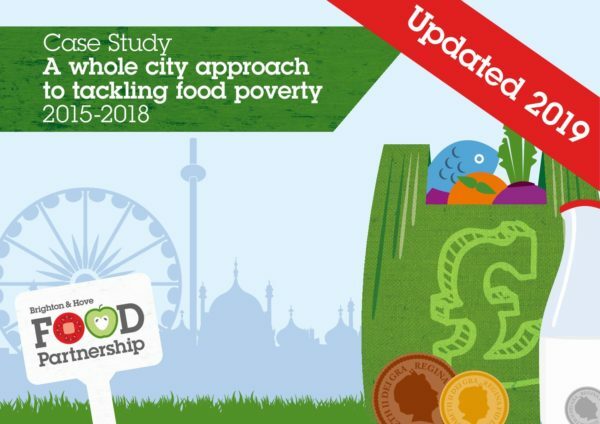 A whole city approach to tackling food poverty. 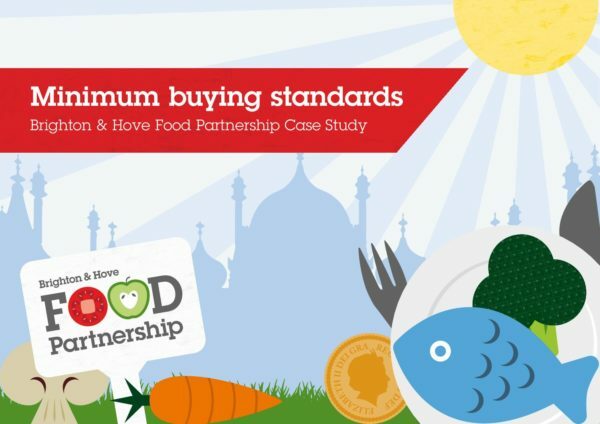 Find out more about the minimum buying standards. 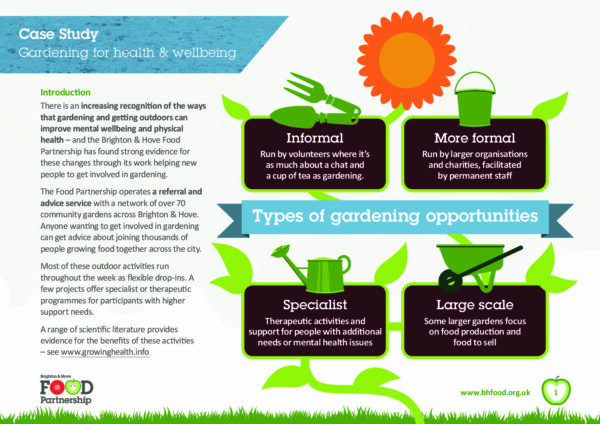 Find out how local community gardens are improving people's wellbeing & health. 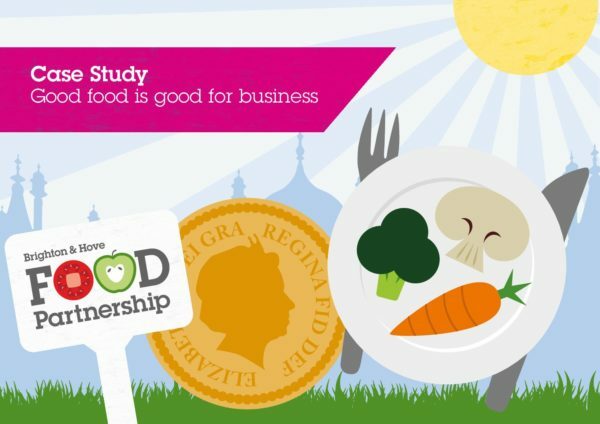 Find out how good food is good for business. 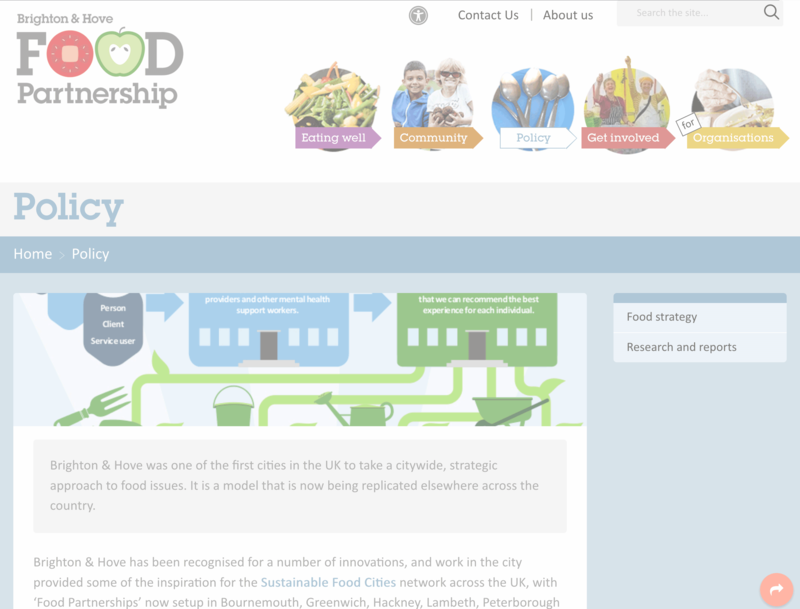 A citywide project about food growing and community gardens. 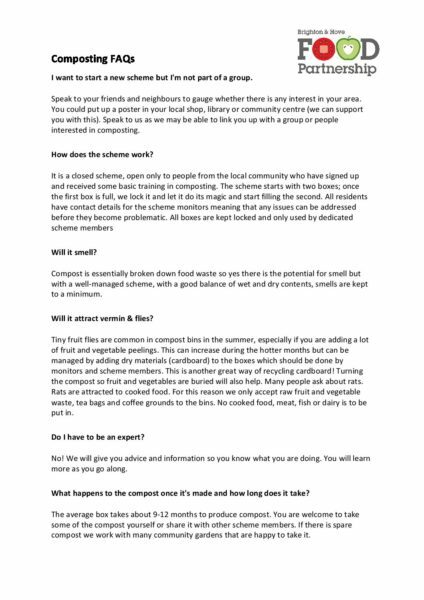 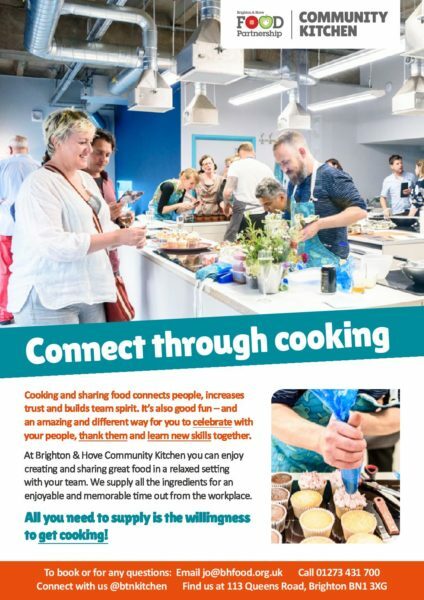 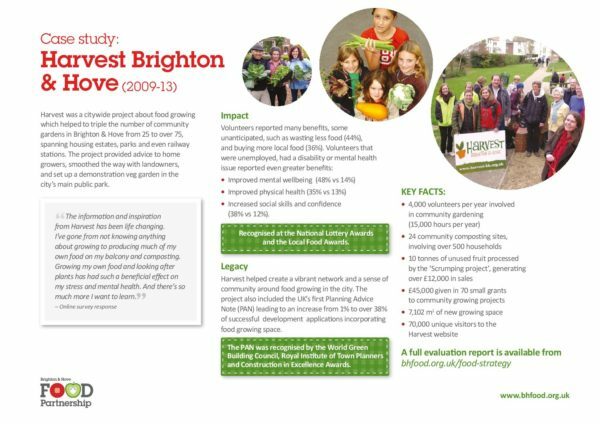 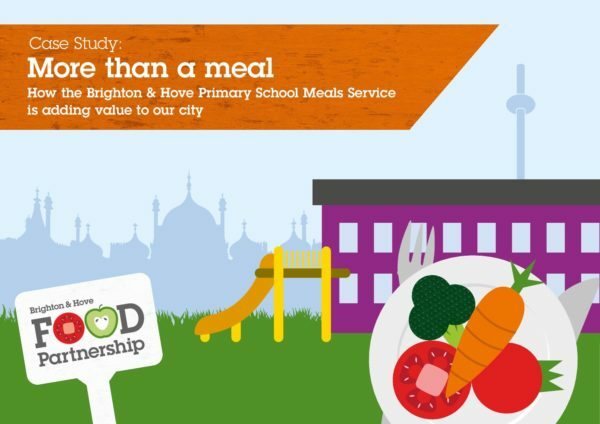 How the Brighton & Hove Primary School Meals Service is adding value to our city.